The public is becoming more and more curious when the newly created royal family starts keeping up with William and Kate. The appearance of the baby in the royal family is a joyful event not only for the British but also for the fans around the world. 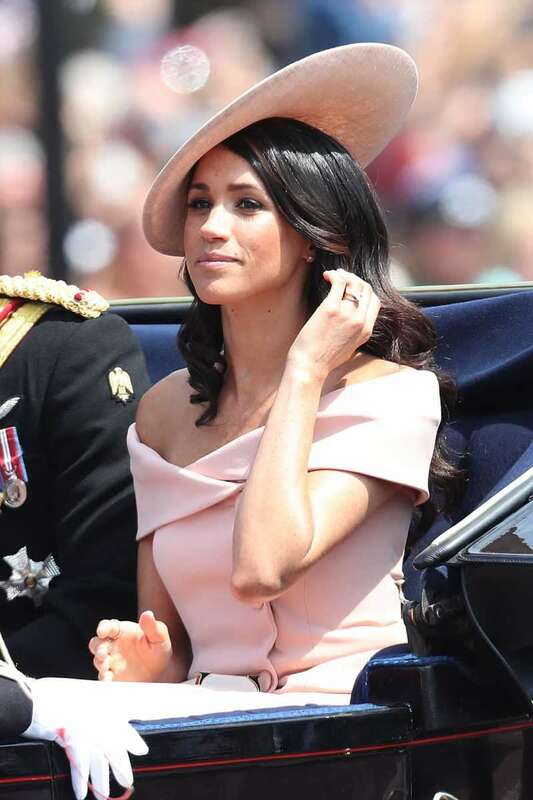 It turns out the Duchess of Sussex, who possesses a fairly solid collection of jewelry, has already chosen what she will present to her future daughter in due time. 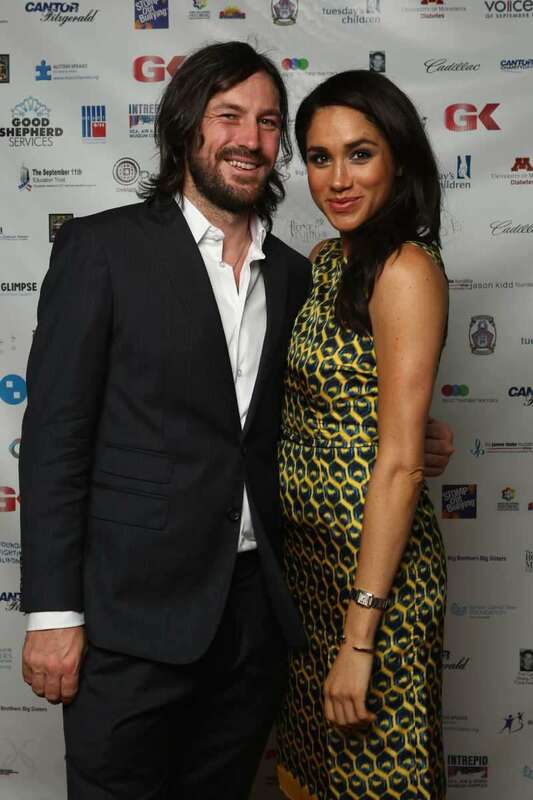 Back in 2016, long before acquaintance with her husband, the former actress admitted she made herself an expensive gift for the Suits’ success. Even though her income wasn’t too high for those times, the actress still decided she could afford herself a little trifle. When the third season of the series was announced, she bought herself a Cartier French Tank watch worth $5,500, which she had been long dreaming of. It is worth noting the woman didn’t often appear in public with the watch, giving more preference to the original bracelets. There are very few photos with the purchased accessory, underlining Meghan’s conscious choice. Of course, it is impossible to miss the resemblance with the similar watch once worn by Princess Diana. 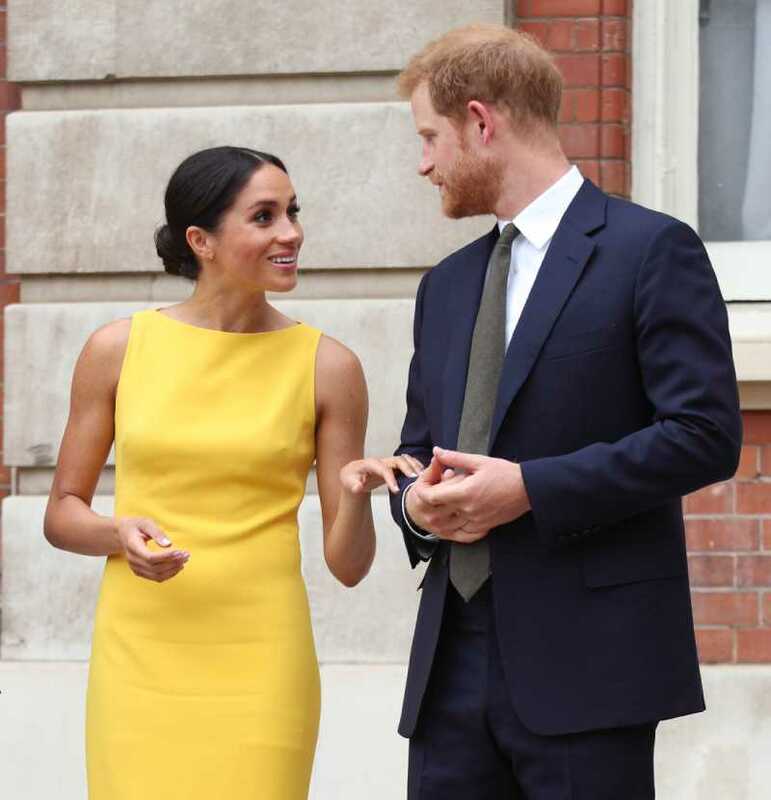 READ ALSO: Why Will Meghan And Harry’s Future Children Never Be A Princess Or Prince? The engraving, which the girl made on the backside shortly after the purchase, is brief but quite special for the former actress: “To M.M. From M.M.” This recalls her the tops she managed to achieve. Before becoming famous, she appeared mostly in a few minor roles, and her name was sometimes even not mentioned in the credits. Thus, the Duchess wants to inform her future daughter that hard work and self-confidence sooner or later will be rewarded. 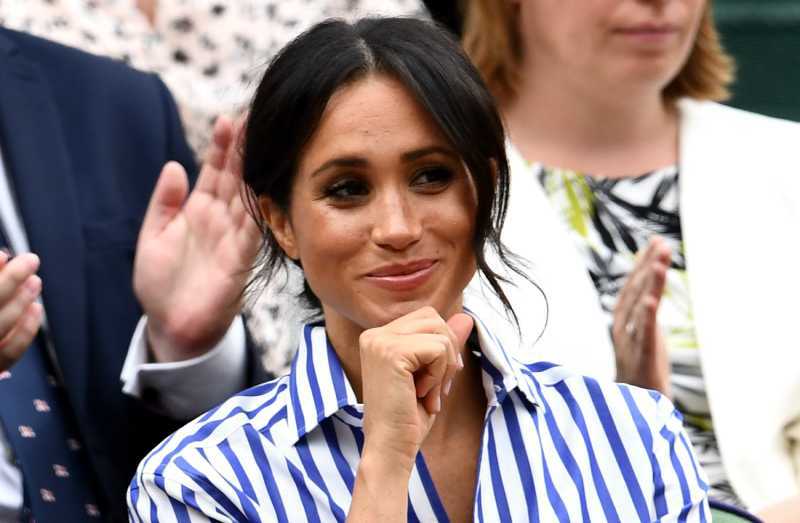 Of course, we still do not know if Harry and Megan will have charming girls or they will be blessed only with the sons, but it is already known what surname and titles the children will have. Technically, all members of the royal family are Windsors. However, representatives of young generations take the title given by the monarch after the marriage as a family name (moreover, it is also used by their children). That is why William, Kate, George, Charlotte, and Louis are the Cambridges, while Harry and Megan own the second name Sussex. This, probably, will also be the surname of their descendants. According to the traditions of the peerage, the title “Duke,” is passed only through the male line. The right for the title will only be with Harry and Megan’s sons while their daughters will be “Ladies.” You may ask, why is Charlotte a princess? Everything is simple – Queen Elizabeth II granted her great-granddaughter this title even before her birth. 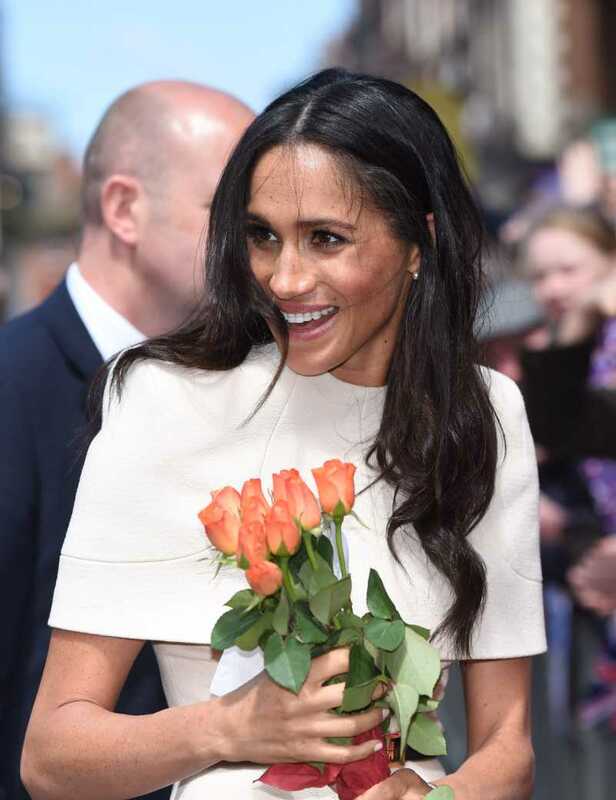 It is likely that she will do the same for Harry and Meghan’s daughters. 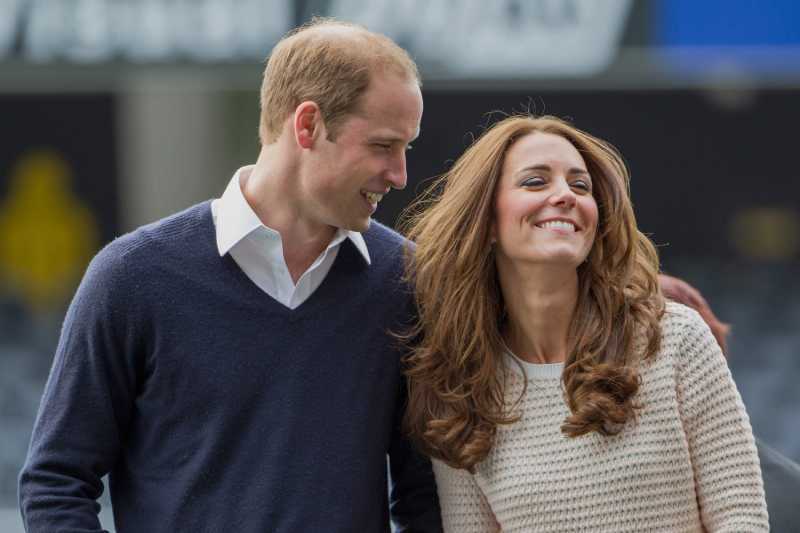 However, it will be necessary to adopt a new decree, since the acting one distributes only to William and Kate’s children. Perhaps, every woman thinks about the present she will once pass her daughter in memory of herself. Moreover, this gift also should have a profound meaning. Megan’s message is strong, and it will surely keep the memory of the fabulous actress for long.